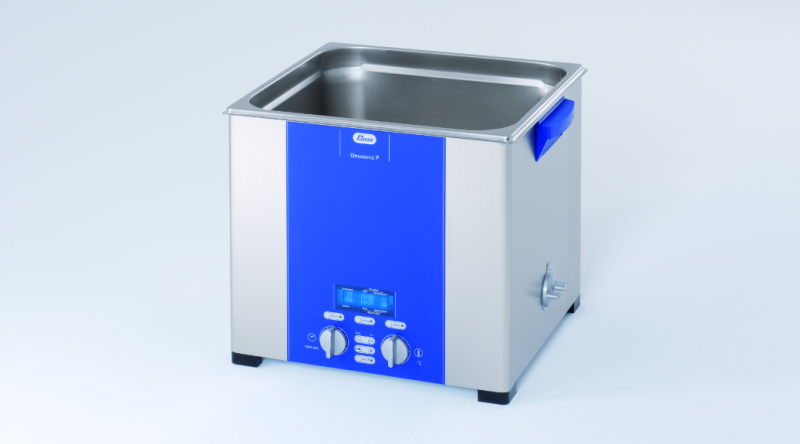 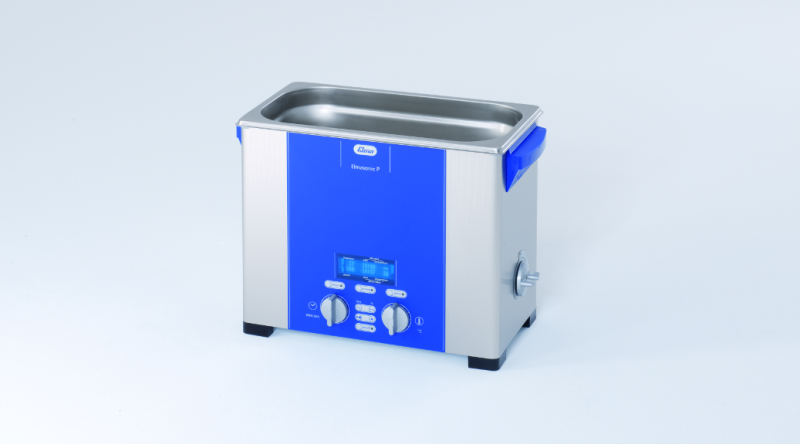 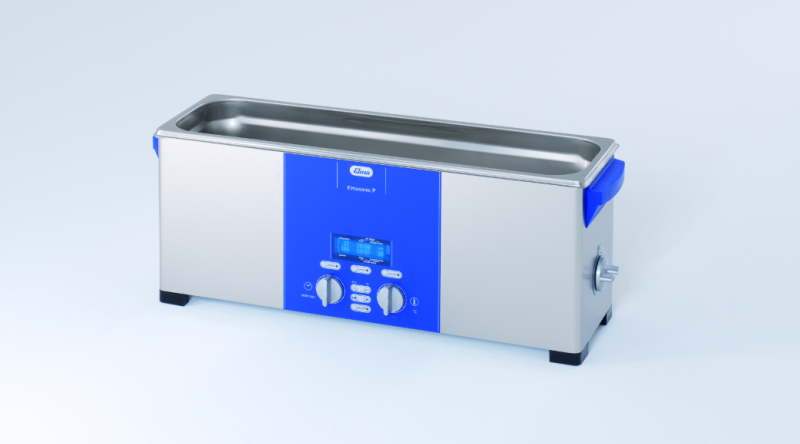 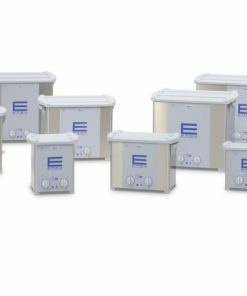 The practical Elmasonic P ultrasonic cleaners are easy to operate with a clearly arranged digital display showing all parameters; set values and actual values. 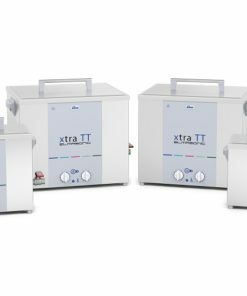 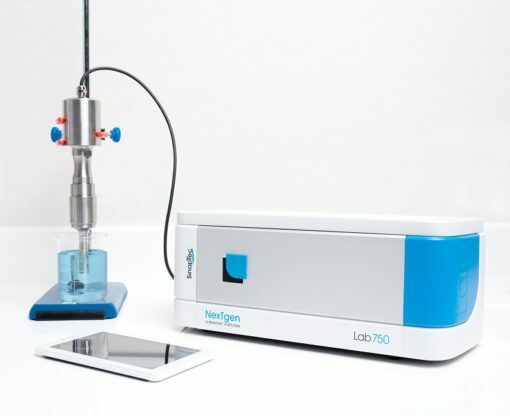 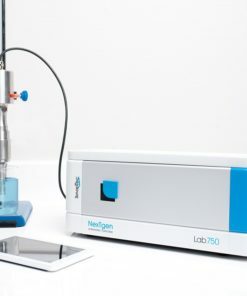 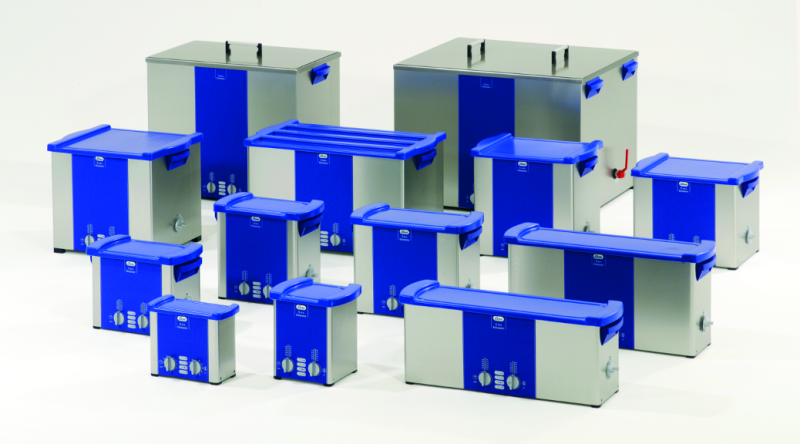 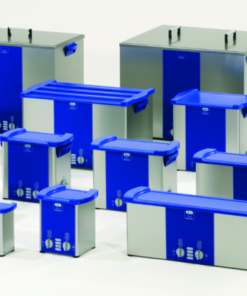 Several special features make these units perfect for intensive cleaning applications and for laboratory jobs. 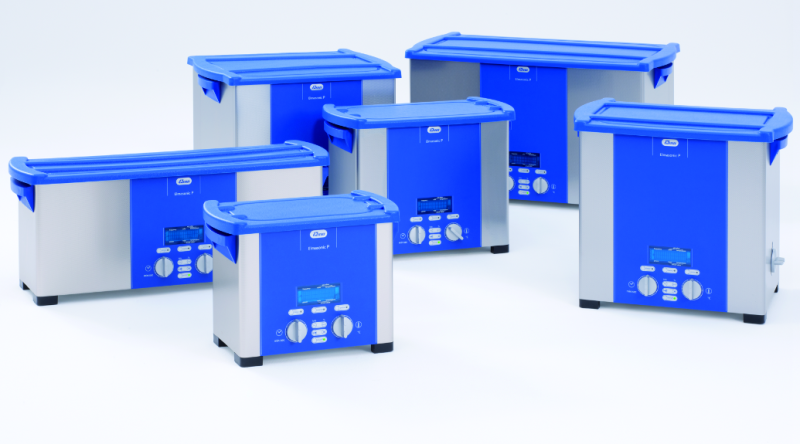 We believe in the quality and durability of our products! 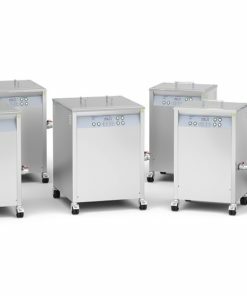 If a material or manufacturing defect occurs within the first year from date of purchase, we offer to replace your device free of charge. 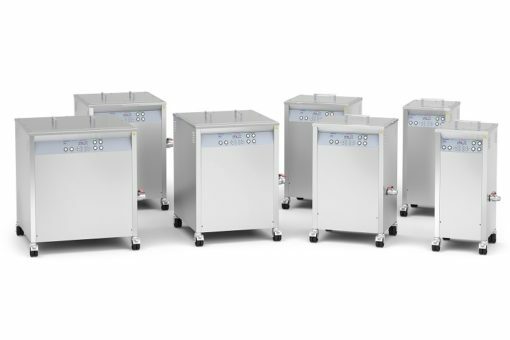 Our guarantee ensures a fast, efficient handling of warranty cases. 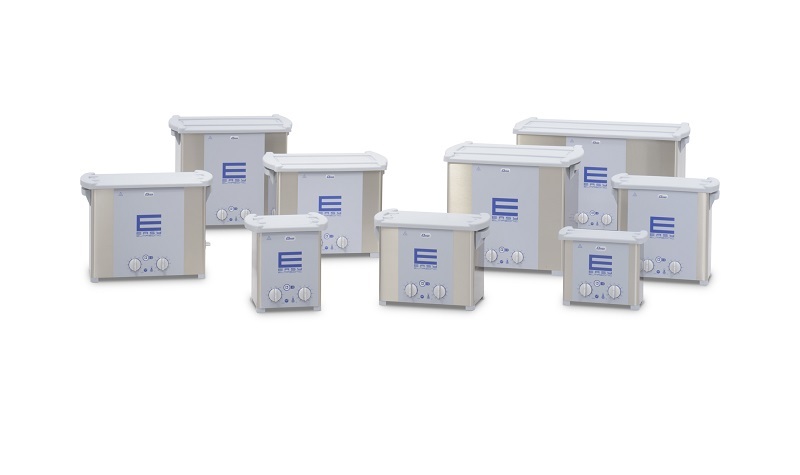 Standard applications are carried out at 37 kHz. 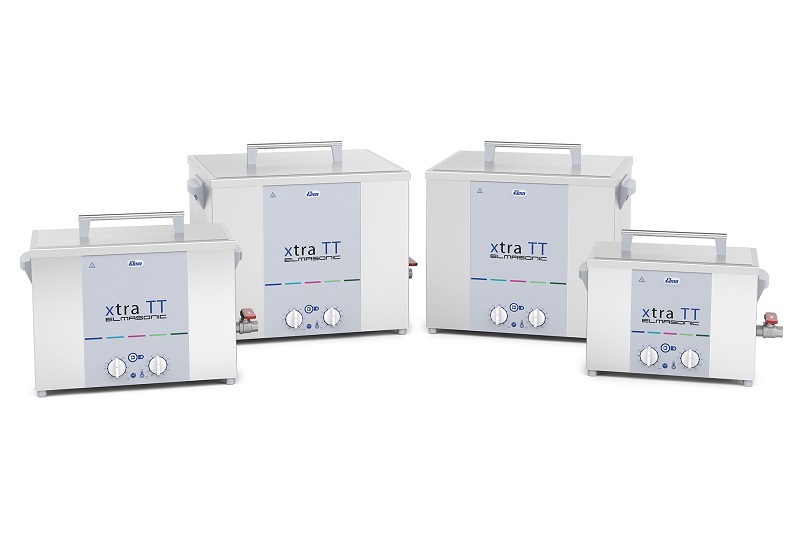 All units are considerably more powerful than conventional ultrasonic units. 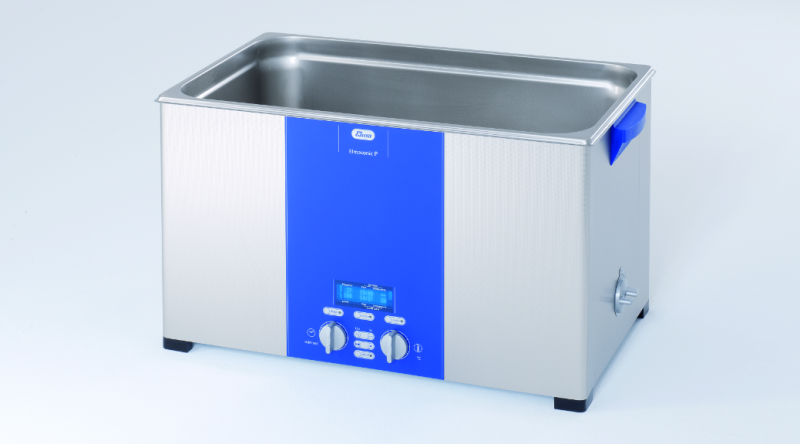 Operating the unit at 80 kHz prolongs the cleaning time and is ideal for the treatment of very small and sensitive items. Even tiny capillaries are reached by the imploding microscopic cavitation bubbles.